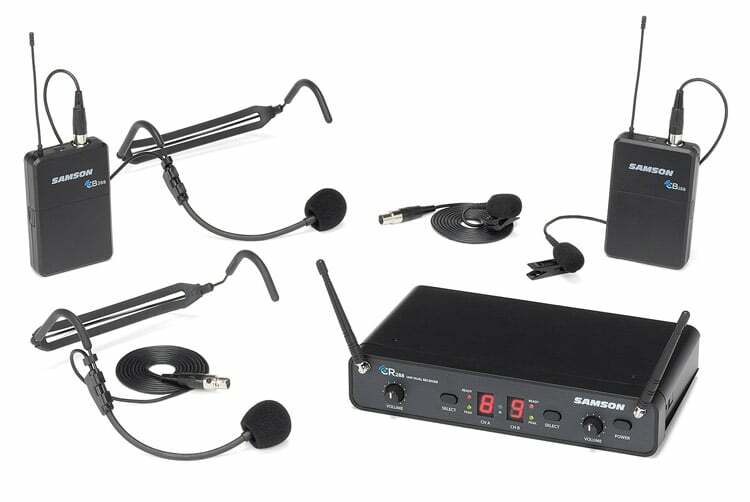 The headset microphone is commonly used in live concert and stage performances, in both presentations and public speaking, or even by fitness instructors. 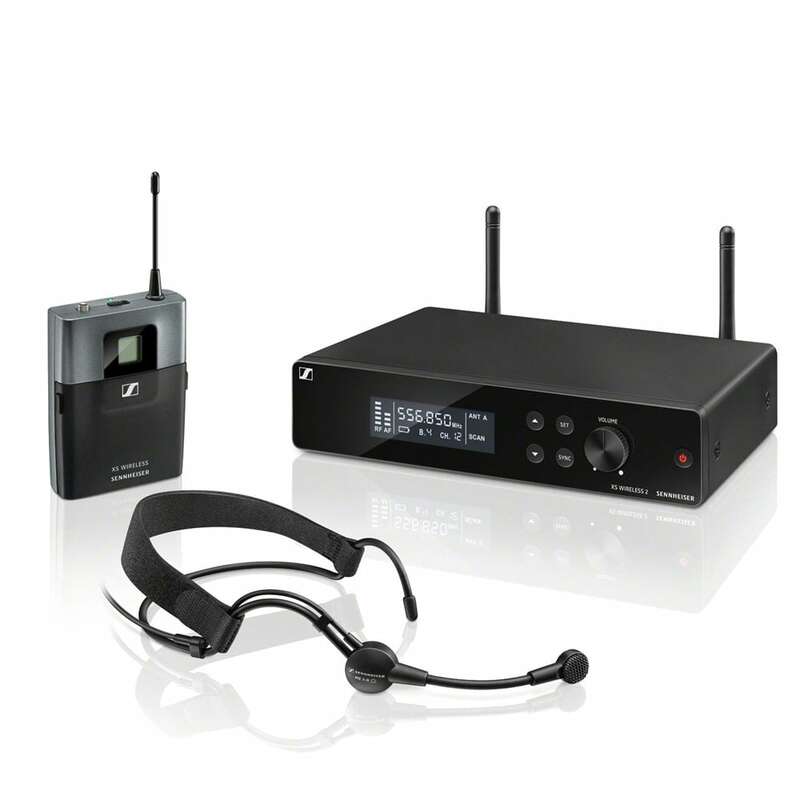 Each headset mic will have varying sound quality, coverage range, and operating frequency. 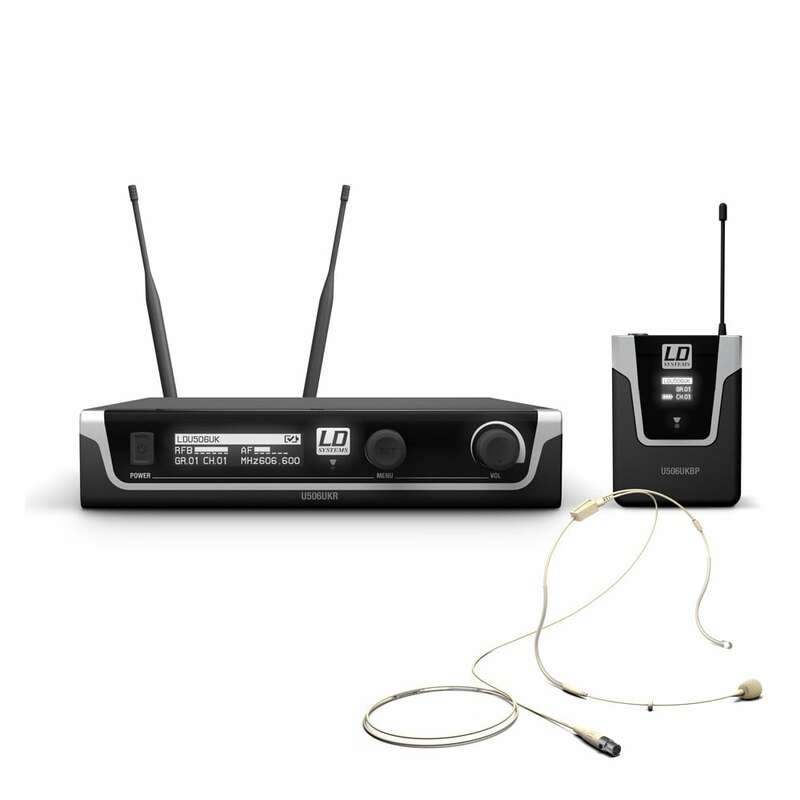 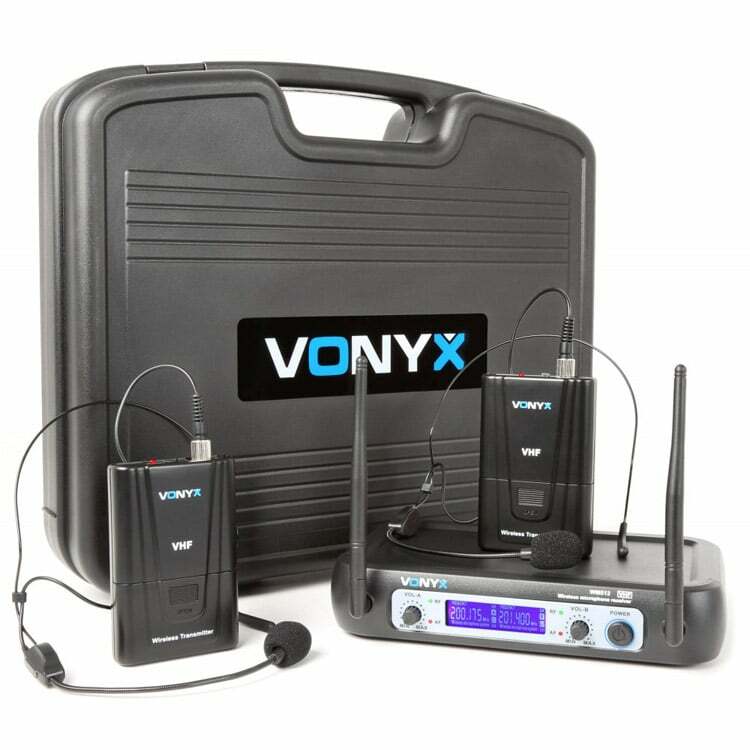 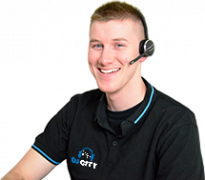 It is important to make sure that you get the right microphone headset system for your application, contact one of our experienced staff about our large range of wireless headset microphones and we will find the best head microphone to suit you. 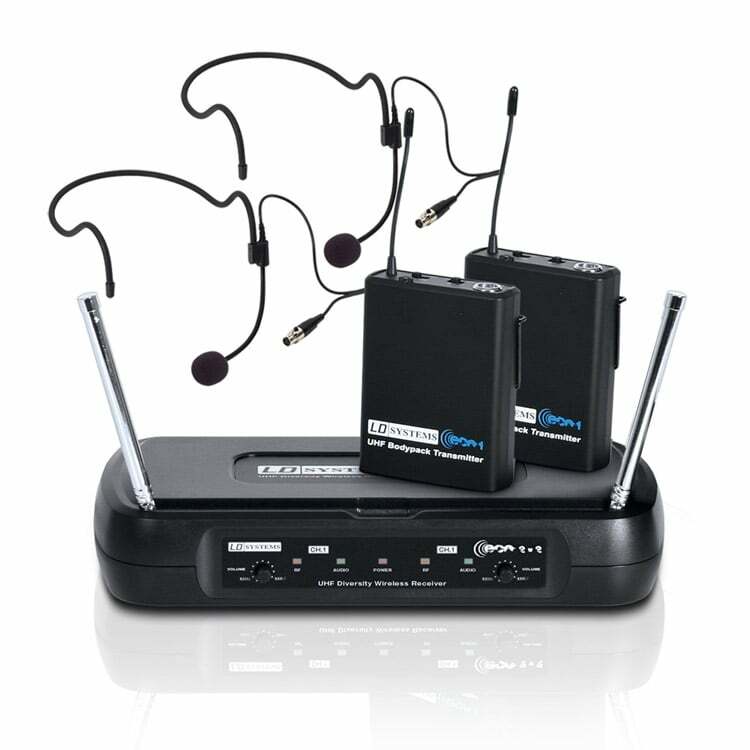 For the ultimate in freedom during vocal performances, these wireless headset mics will not tie you down with a cable – owning the stage has never been easier, and tangle-free! 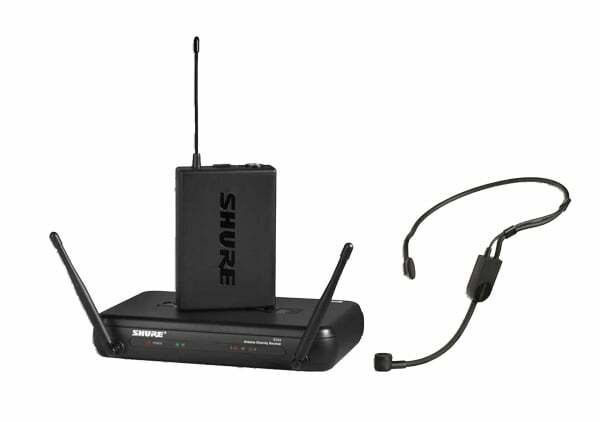 What was once only available to professional on-stage singers and performers is now truly affordable – our Skytec, Sennheiser, LD Systems and Shure wireless headset microphone systems sit comfortably in anybody’s price range. 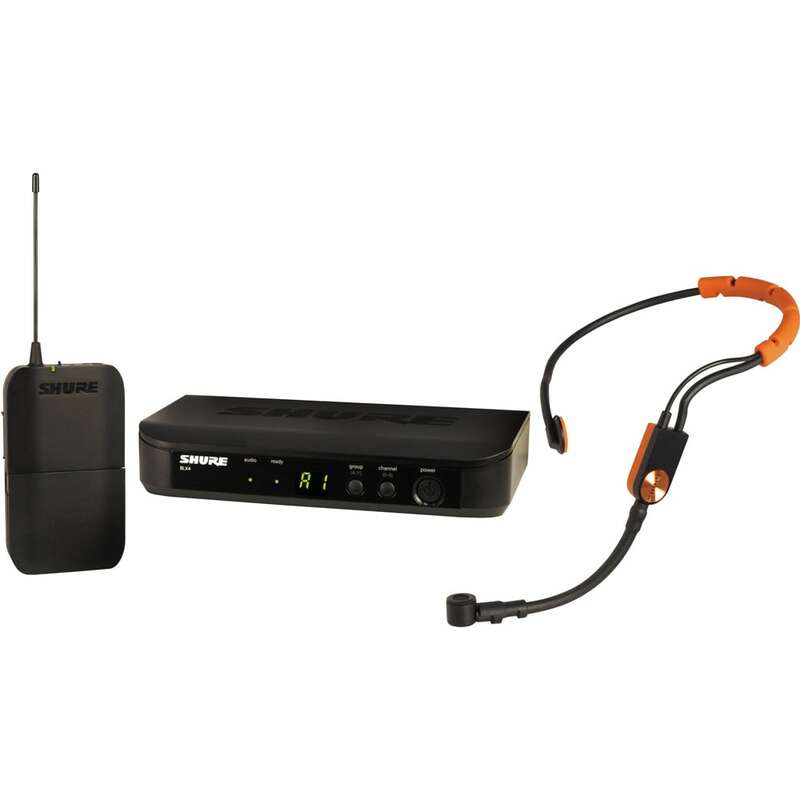 Wireless headset microphones keep both of your hands-free for singing, talking or playing any two-handed instrument. 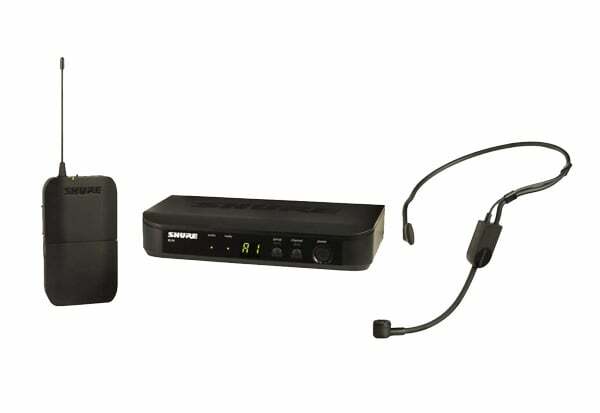 You’ll really feel the difference in your performances with a microphone headset. 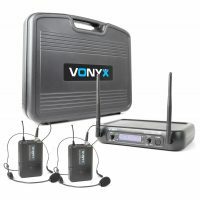 Ideal for performers who are particularly mobile or active – they make a great choice for motivational speakers, on-the-field sports commentators, and musicians who play multiple instruments. 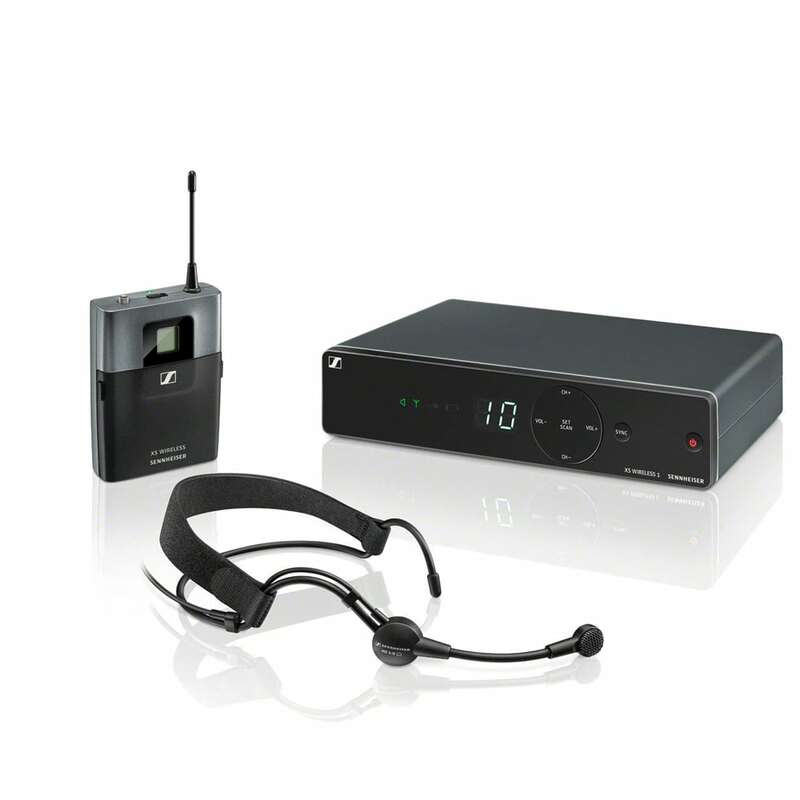 A headset with microphone will take your public appearance to the next level. 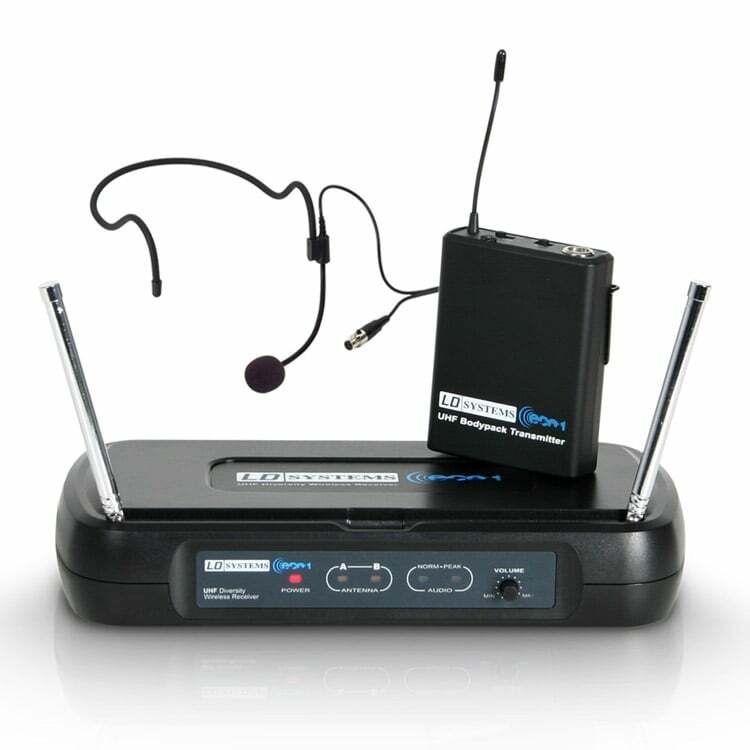 We understand that many of our customers make a living from their voice and require a quality wireless headset microphone. 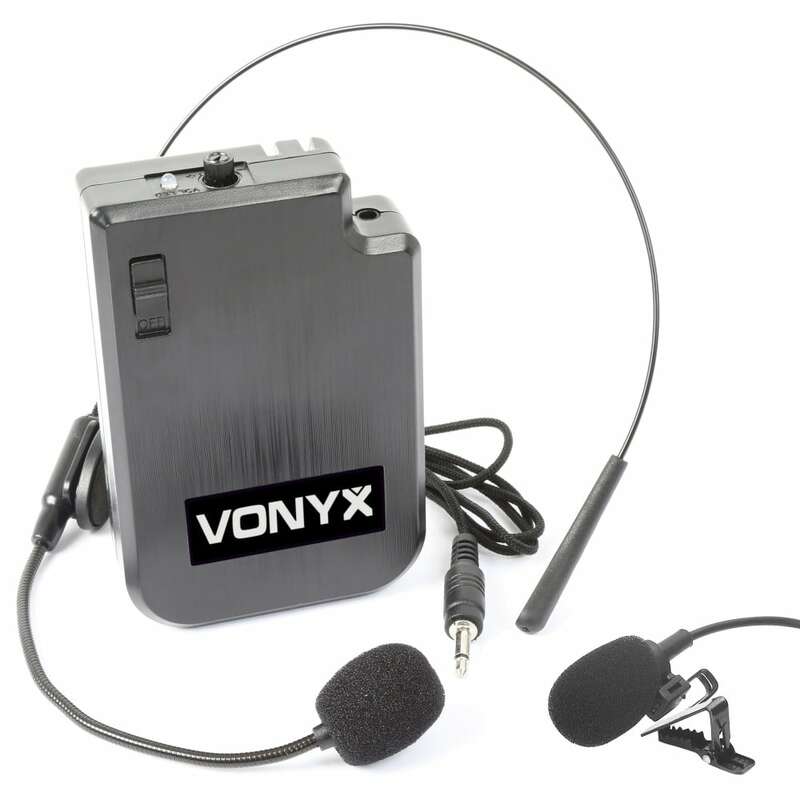 Our range is expansive, we will have a microphone headset to suit your needs. 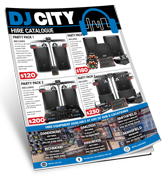 We choose only to stock reliable, well-made products from trusted manufacturers. 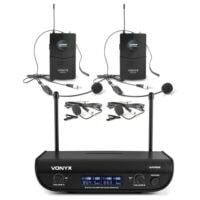 The headset mic is available in a range of variations with many different capsules, headsets, transmitters, and assorted accessories, these mics will make your next performance an absolute breeze. 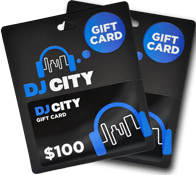 Regardless of whether you’re singing, karaoke or MCing, our DJ City product selection is ideal and we have the wireless headset microphone to fulfill your needs.